I regularly get questions from women asking me how to deal with postmenopausal hot flashes and night sweats. I'm not surprised – women have been asking these questions for thousands of years. But that doesn't mean there's not a solution. It means that women have had plenty of time to identify what works. Traditional Chinese Medicine had an answer to this issue a long time ago. 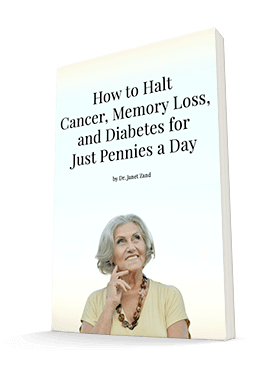 It comes in the form of the herbal blend Dang Gui Buxue Tang (DBT). But, of course, modern researchers always have to check out everything tradition recommends. So a team of researchers conducted a study of DBT that they published in the journal Menopause. They wanted to find out not only if DBT worked but, if it did, what dose was best. For their study, they divided 60 postmenopausal women suffering from severe hot flashes and night sweats into three groups. The women received 1.5, 3.0, or 6.0 grams of DBT every day for 12 weeks. The researchers evaluated them based on their vasomotor symptoms as well as their scores on the Greene Climacteric Scale (GCS) and the Menopause-Specific Quality of Life (MENQOL) scale. As the researchers suspected, the women receiving 6.0 grams of DBT had the best results, with significant improvements in both psychological/psychosocial and somatic/physical domains. 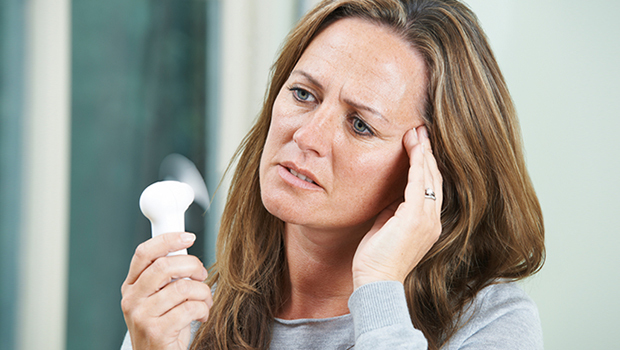 The frequency and severity of both hot flashes and night sweats went down significantly for women in both the 6.0 grams and the 3.0 grams groups. The women who received only 1.5 grams didn't seem to experience as noticeable a change. None of the women reported any adverse effects from the treatment. DBT is a good solution to try if you're suffering from hot flashes and/or night sweats. In fact, it's the advice your great-great-great-great grandmother might give you if she could. Just make sure you take enough DBT for it to actually be effective. The researchers in this study think that sticking with 6 grams is your best bet. Several reputable Chinese herbal companies, such as TCM Zone, sell Dang Gui Buxue Tang. You can order it in a tea sachet or in capsules.